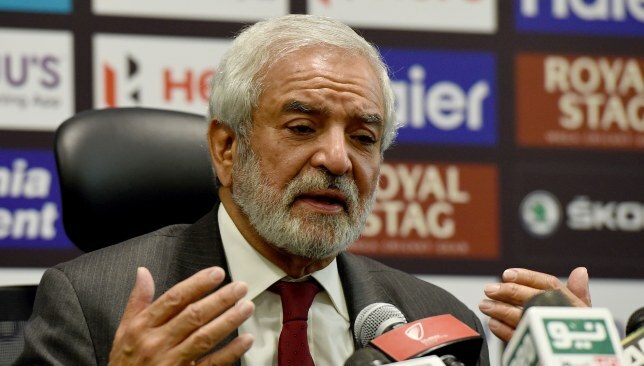 While Australia might have turned down a recent invitation, Pakistan Cricket Board (PCB) chairman Ehsan Mani is hopeful of England touring Pakistan in the near future. 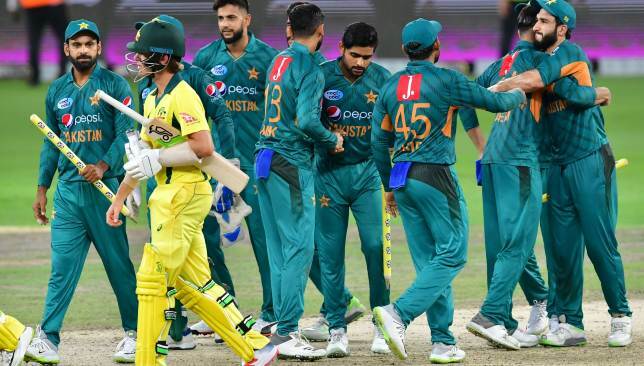 The PCB had proposed to Cricket Australia that the upcoming five-match series between the two countries be held on Pakistan soil. However, that proposal did not come to fruition with the PCB ultimately announcing UAE as the venue for the series. Now, Mani is optimistic that England will tour Pakistan soon for the first time since 2005 when he meets the England and Cricket Board (ECB) representatives in Dubai later this month. Pakistan are due to take on England in a home series in 2022 and the PCB chief is hopeful that the clashes will not take place in a neutral venue like the UAE. “I expect England will be totally open discussing it further, but there’s a whole process they have to go through,” Mani told the Telegraph in a recent interview. 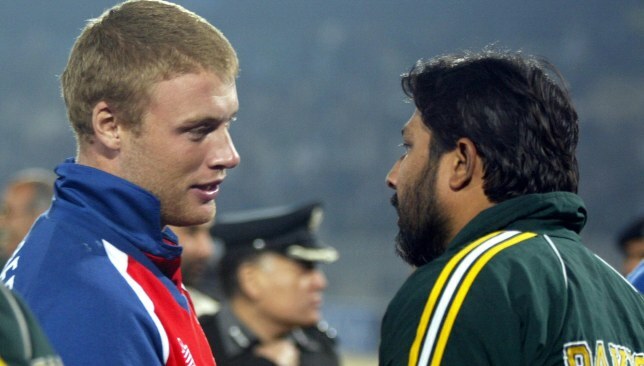 England last toured Pakistan in 2005. 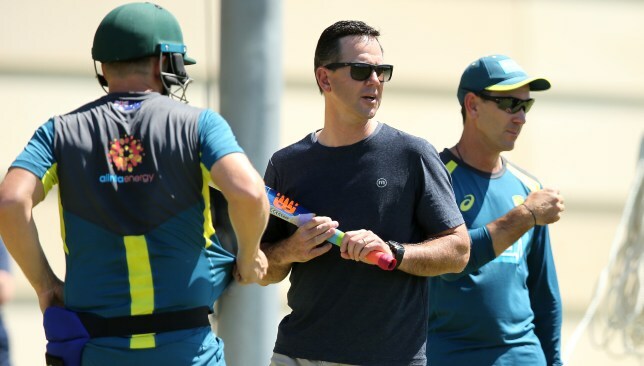 “When we play our next home series against England, they’ll have sufficient time to carry out their own assessment. I would never ever consider inviting someone unless it was absolutely safe for them. International cricket has been at a standstill in Pakistan ever since the terrorist attacks on the Sri Lanka team bus in 2009. Of late, though, teams have started to shun their inhibitions with West Indies and Sri Lanka among the sides to tour Pakistan over the past year or so. 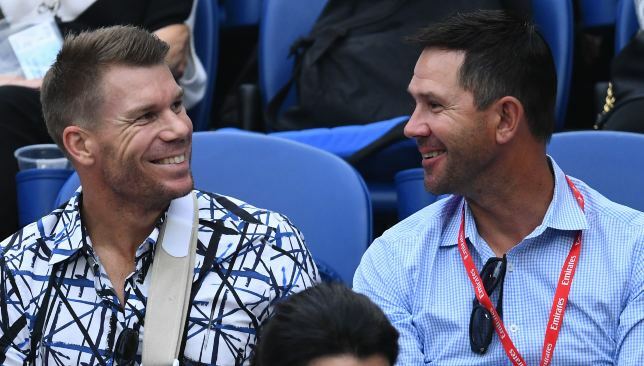 The upcoming edition of the Pakistan Super League (PSL) will also see as many as eight matches being held on Pakistan soil including the final at Karachi.